An article about the current renovations to the sanctuary of St. Andrew’s Kingston. Thanks, Ian MacAlpine of the Kingston Whig-Standard, for sharing this good news! Workers discover old signatures while restoration work at St. Andrews Presbyterian Church. Scaffolding – with a Dennis Tysick to scale! Click here to watch the CKWS news segment on the Coppola. 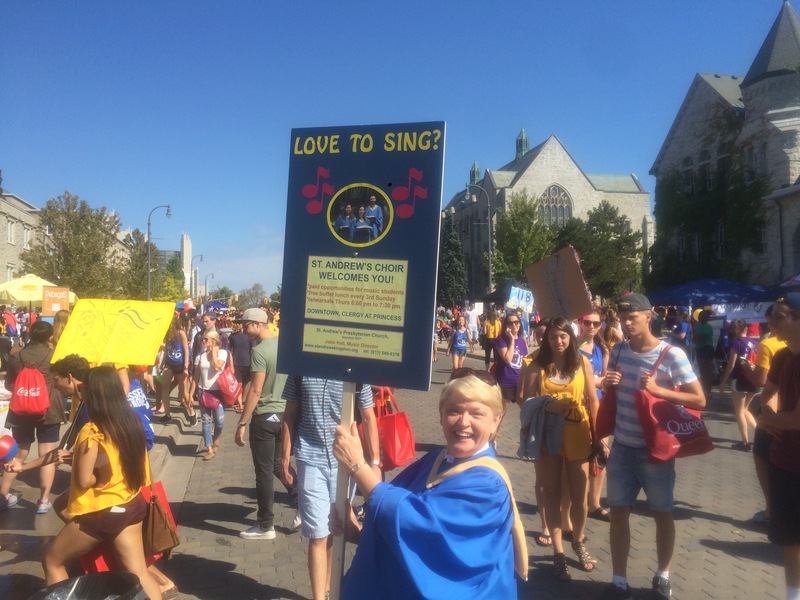 Are you a Student who enjoys Singing?